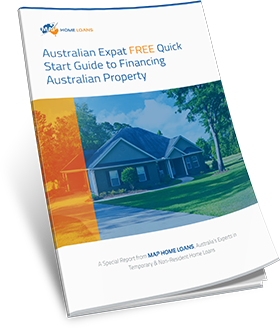 If you are residing in Australia on a 457 working visa and hoping to buy a home, this page has important information about the 457 mortgage options available. Here are a few common questions that 457 working visa holders often ask, and the answers, to help you understand your options. How much of the purchase price of the property can I borrow? 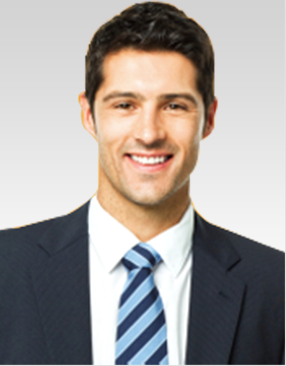 Generally if you are on a 457 working visa you should be able to borrow a loan to value ratio (LVR) of up to 80%. In certain situations this could increase to up to 95% LVR. What are the options if I want to borrow more than the standard 80%? 5% genuine savings – that is, 5% of the purchase price must be held or saved up over a minimum period of 3 months (basically, you must have some savings as opposed to your deposit coming from a gift etc). 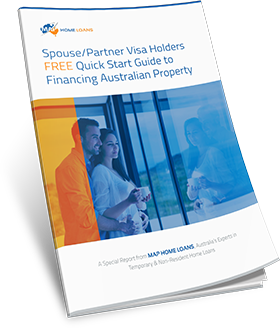 If you are on a 457 working visa and looking at purchasing property with your spouse who is an Australian citizen or permanent resident, then 95% LVR is available and the above requirements do not apply. Will I be penalised with higher interest rates? 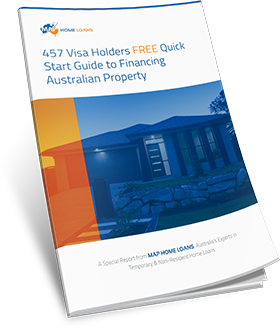 As a 457 working visa holder the home loans you have access to the same terms and interest rates as those that are available to Australian citizens and permanent residents. This means you do not pay higher interest rates or fees. Will I be eligible to get extra features on my 457 mortgage? Do I have to seek Australian Government (FIRB) approval for my loan? All 457 working visa holders who are seeking to buy Australian property will generally be required to submit their application for approval to the Australian Foreign Investment Review board, even when they are currently residing in Australia. 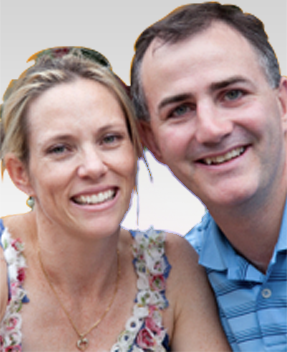 There are some exceptions and if you are purchasing property with your Australian spouse you may not be required to seek approval but in the vast majority of situations, an application will be required. An application for FIRB approval is a relatively straight forward process, but nevertheless an important one as failure to obtain approval can involve significant penalties. MAP will assist you through this application. If you are planning to buy a property and currently hold a 457 working visa give our office a call and find out how we can help you. 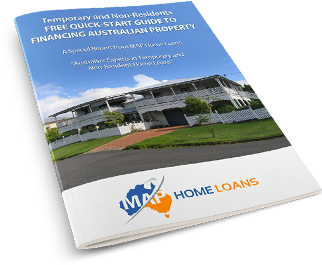 As specialists in finding home loans for temporary and non-residents we can help you find the best mortgage for your situation and help you make your dream of Australian property ownership a reality.